how to act in such a situation, that would navmesh always generated correctly, under any circumstances? 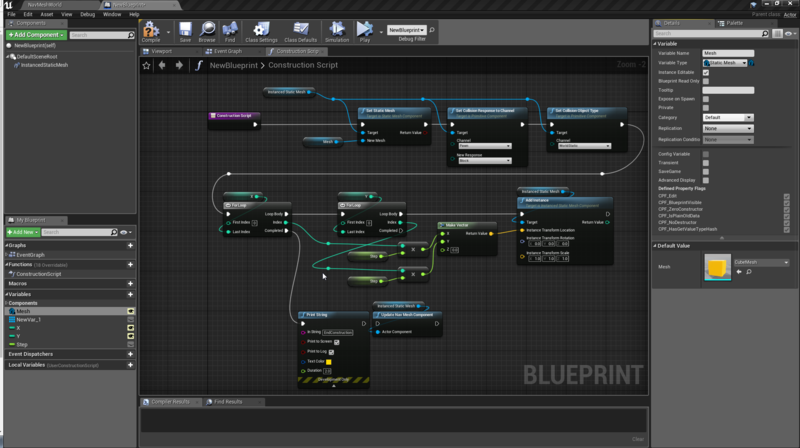 And also the question of EpicGames - why does not Blueprints have a navigation update function? Can I use Construction Script to assign valeu in Structure Blueprint and them use in game? How to create a texture sample parameter with video?